Home/Tutorials/What is a Tree Pot? Our tree pots measure 4" x 4" x 13.5". 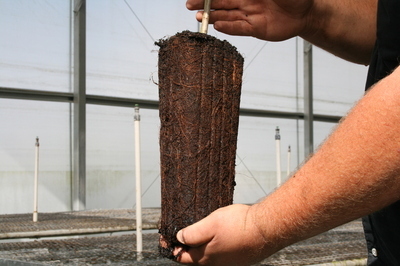 This style of grow pot allows your trees root system to be much longer and deeper. This increases your trees capability to absorb moisture at an earlier stage. 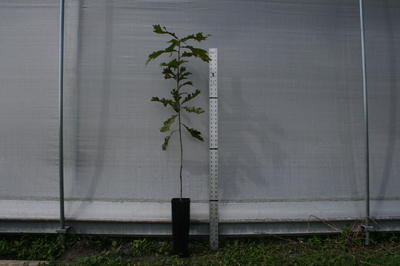 Our two-year-old Tree Pot trees will typically be between 3' and 4' at the time of shipment. The combination of the longer, healthier root system and our hardening process reduces transplant shock, which in turn increases survivability of your investment.